This is up to one full year of one-on-one life coaching and mentoring with Teresa Salhi, Founder of Empower The Dream, anchored in her Signature Coaching System. Teresa’s body of work reflects a lifetime of experience and provides the support you need to gracefully move from where you are now to delighting in your life on your own terms. Who is this Signature Coaching System designed to Serve? This coaching system is designed for powerful women who are at a time where they want something more meaningful and are ready to accelerate the life path that they desire while creating more balance in their lives. A robust life coaching system created for brilliant women who do too much, are overwhelmed and in habitual drama. Women who feel that their personal well is dry and have lost much of their personal confidence and life direction. Women who feel unseen, unheard and unloved – yet somehow know there is a powerful woman inside beckoning to emerge. Women who are ready to make a monumental life change and orchestrate a lasting change  to make a difference in the world. These powerful women are from paths such as – entrepreneurs, in the midst of a lifestyle change, in midlife and intelligent women who are ready to commit to themselves now. These are super women who have become out-of-touch with self-care and their divine feminine nature after years of doing it all for others. These women have been fearless and bold. 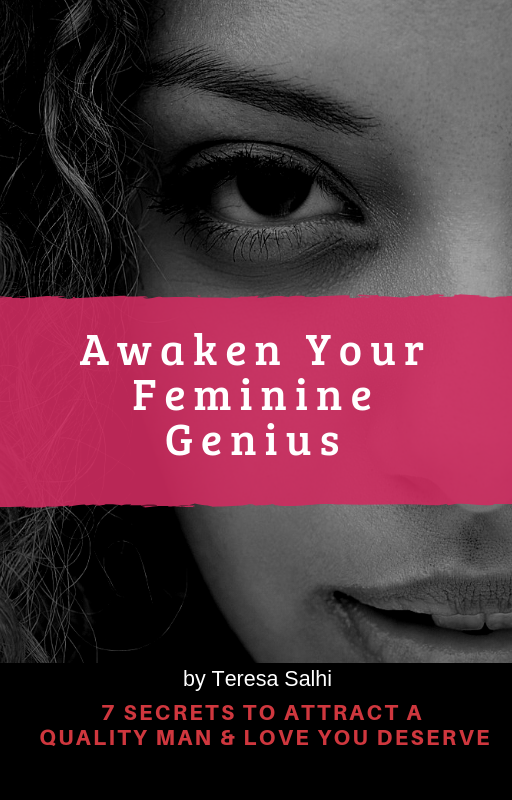 They are brilliant women who are ready to kick the superwoman lifestyle of doing it all alone – to the curb – and ready to create their dreams on their terms and be supported in love and harmony. What are the components of Empower The Dream’s Signature Coaching system? My signature coaching system provides a deep well of support and straight-forward actionable steps that will help you navigate through your transition. You will begin by strengthening your personal foundation, setting realistic goals based on your core values, and eliminating some of the stressors in your life. With fewer issues you can focus on what is going to make you happy, balanced and successful. Clarify your life’s purpose and passion. Draw in deeper relationships to fulfill love and soulful connection. Improve how you manage your time and create more balance in your life. Create an abundant future aligned with who you really are. Uncover purpose, meaning and contribution. Align with your innate feminine inner power source. Overcome issues around the illusion of job security. Feel attractive and be healthy inside and out. Engage in more fun, travel life enhancing experiences. Remove self-induced obstacles including fear and doubt. Provide tools, resources and practices to help you succeed faster. If you are seriously considering working with me, let’s schedule a coaching consult to determine if coaching is for you, and if a partnership between us would be aligned with your needs. All you need to do is answer a few questions and email them to me. Once I review your response, we will set up a call to get acquainted. Click here to be directed to the life coaching questionnaire. About questionnaire. If this is the first time you have asked yourself some of these question, it may feel hard. Please be easy on yourself and do your best. You cannot get any of your answers wrong. This is designed to help you. Once you have completed the form – send to Teresa@EmpowerTheDream.com. All information is kept confidential. Once form is completed, please save on your computer and reattach a copy onto an email and return. Please include your full name, email address, phone number and 3 availability time options. You will be contacted via email to confirm time to review form together. If you have any challenges saving or sending this form, please send email to same address and request a copy to be sent to you – or call 602.329.3395.